The Government & Legislative Affairs Committee is the voice for all Camden County's businesses. 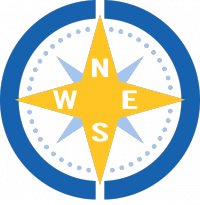 The committee focuses on gathering knowledge & educating government and elected officials on issues that will affect small businesses at the local, state and federal levels. This committee provides direction and leadership when advocating on behalf of the business community. 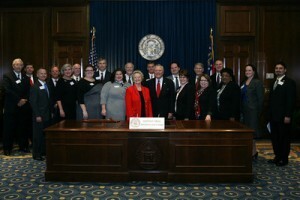 This committee attends City Council, County Commission, Board of Education, and Georgia Chamber of Commerce meetings and events. Additionally, various methods, such as gathering member concerns, are used to find information relevant to issues affecting or impacting our community. For more information concerning the Government & Legislative Affairs committee, contact the Chamber office. Develop and maintain strong working relationships with state agencies, to include but not limited to: DCA, DOT, DNR, DOL and GDEcD.